Mixer is one of the most awarded and respected audiovisual studios in the world. And we have managed to achieve this only thanks to our pioneering in expanding advertising’s origins to TV and movie content production.. Our main ambition still is to tell and produce inspiring and relevant stories of any genre and format, and for all screens. Be it an advertising piece, a feature film, documentary/reality or drama series, Mixer has an engaged and passionate multidisciplinary talent team for every project. We are producers, set directors, screenwriters, executive producers and managers who dedicate our lives to building audiovisual pieces always seeking excellence in every stage of our projects. Filmmaker, founder and partner of Mixer. As an advertising film director, he won 41 Lions (11 of them gold) at the Cannes Lions Festival of Creativity, becoming the second most awarded director of the Festival. He is the only Latin American director selected among the 32 best in the world in the Commercial Book (D&AD British Yearbook). 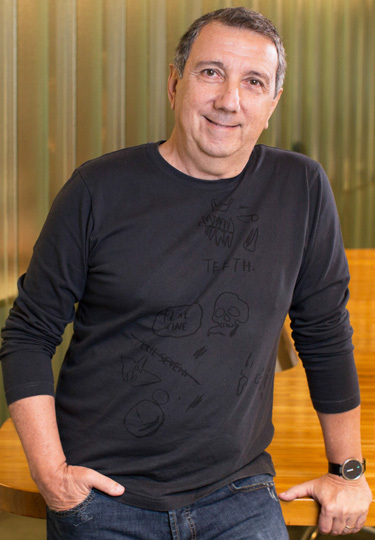 João was the creative director and executive producer of 7 feature films and of dozen TV series for different channels as HBO Latin America Originals (El Negocio – 4 seasons); Fox Premium (Rio Heroes and others); Discovery Kids (Vivi), among others. João was the creative director and executive of “Besouro”, feature film by Disney/BuenaVista/Mixer-Globo Filmes, he won Best Picture in Taormina Festival and in PanAfrican Film Festival (Los Angeles), 3 statues of Brazilian Academy of Cinema (Brazilian Oscar), Filmmaker Award of ReelWorld Film (Toronto), as well as also being nominee in Panorama Special of Berlinale Festival, and more. 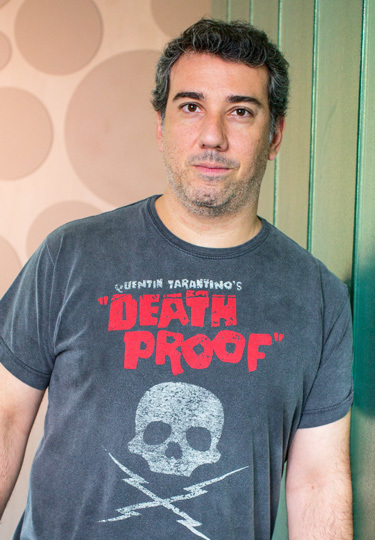 Tikhomiroff has directed “Saltimbancos Trapalhões: Rumo a Holywood” feature film by Globo Filmes/Mixer/Downtown, and has also been the creator, showrunner and executive producer of the TV series “The Motorcycle Girl” (SBT/FOX) and “Escola de Gênios” (Brainiacs) (Gloob-Globosat). Hugo Janeba is executive director and partner of Mixer. 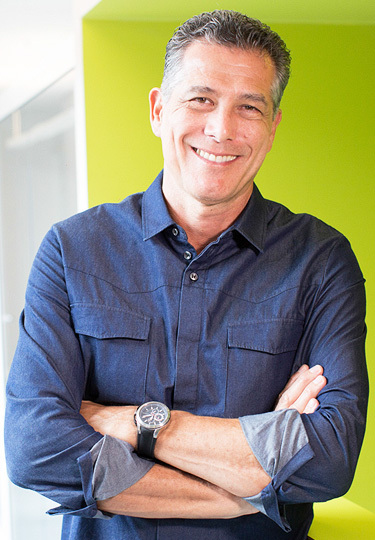 He is considered one of the most experienced executives in the marketing industry, with an extensive 27-year portfolio. He was Marketing and Innovation VP at Vivo, where he worked for 11 years, having been one of the main actors in building this brand, which is now one of the most valuable in Brazil. He has also been part of other major companies, such as: Colgate-Palmolive, Tambrands and Elma Chips-PepsiCo. He graduated in Design from Mackenzie University, with an MBA in International Management from the University of Toronto/São Paulo Business School, and specializing in Branding from Kellogg School of Management. Michel Tikhomiroff is a partner, film director and the co-artistic director at Mixer. He graduated in Film and TV at NYU Tisch School of the Arts and began his career directing advertising films. Among other awards, he won three Lions (1 Gold) at the Cannes Lions Festival. Michel later helped consolidate the development content department at Mixer becoming its co-artistic director. Since then, Mixer has developed and produced countless hours of entertainment of all genres and for all screens. He was the director supervisor for drama series for Fox Premium, Multishow (Globosat), Band, MTV , Comedy Central, among others. He was also invited to be a juror at Emmy International Awards (2013, 2016, 2017). Michel directed the Emmy International Awards semifinalist docudrama “Europa Paulistana” (Eurochannel) and was the director/producer of the International Emmy Kids Awards finalist and APCA Award “Julie and the Phantoms” for Band TV and Nickelodeon. In 2014, Michel released his first and awarded feature film, “Trust Me” ( Confia em Mim). He is the director/producer of the international successful HBO series ‘O Negocio’ and now is shooting the fourth season. 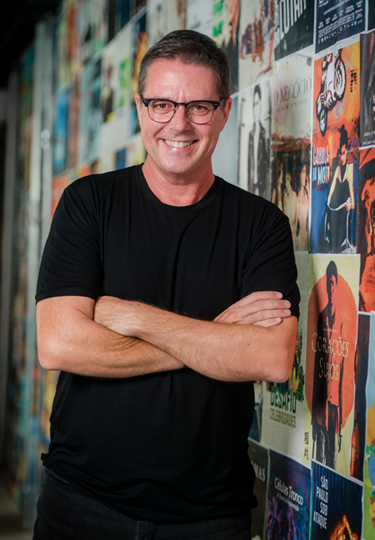 Fabio Quinteiro is executive director and partner of Mixer and responsible for retail “Dedicated Operation” in the production hub for the brands: Casas Bahia and Ponto Frio. He started his career in 1980 at major advertising agencies, such as: MPM, F& J / Y&R, Better and Fischer, working in different departments. He started working in Creation as an Art Director, then he moved on to Production, as Operations Director, Commercial/TV Director, and then to Executive roles as Director for New Business, always focused on Advertising. In 1997, he entered Radar as a partner, working in the Content, Brand Content and Advertising departments. His clients were major companies from several industries, such as: Fiat, Brahma, Skol, Pernambucanas, Toyota, Ponto Frio, Telesp Celular, Bradesco, Casas Bahia, among others. Sergio is a partner and is responsible for the production area of all projects in the house. Throughout his career he has produced some of the major and most famous advertising pieces made for TV and film in the past 20 years. 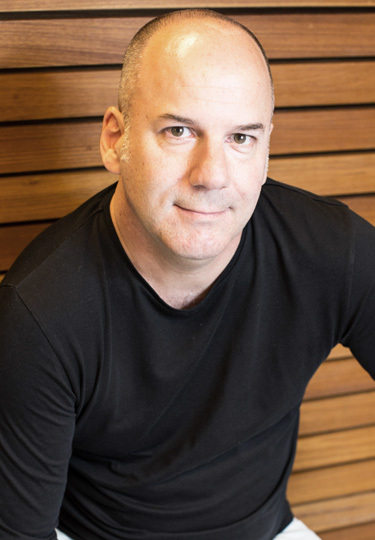 He was also partner and executive producer at Jodaf, Plus and Jodaf/Yes Rio, having produced for major directors in works developed in Brazil, United States, Canada, Argentina, Uruguay, Portugal, Spain and France. Sérgio has produced award-winning movies in virtually all national and international advertising festivals. 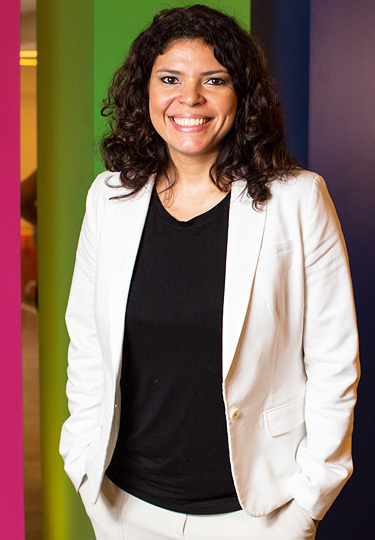 With extensive experience in production and distribution of national movies, while working at Sony Pictures, Eliane Ferreira supervised more than 30 projects in different stages, between TV series and feature films. With experience in fund-raising through incentive laws, sales agents, distributors and international partners, for six years Eliane worked as Executive Producer at Mixer, and was responsible for producing award-winning feature film “Besouro” (by João Daniel Tikhomiroff, 2009), “Corações Sujos” (by Vicente Amorim, 2011) and “Confia em Mim” (by Michel Tikhomiroff, 2012), which premiered in theaters in April, 2014. Today Eliane is Content and Business Director of Mixer and coordinates all of the studio’s animation, feature film, drama series and doc-reality activities. (São Paulo Association of Art Critics). “Best Film” at the Japanese Festival. for Gustavo Giani in the 11th. Semi-finalist of the 35th International Emmy Awards. One of the pioneers in using 4K technology, Mixer’s post-production is renowned in the industry for its quality and agility in delivering works. Its 27 video editing and post-production stations receive animations, feature length movies, commercial ads, vignettes, institutional videos, series, branded content, drama and even reality shows. For the past years, our team, formed by up to 50 collaborators, has delivered more than 300 hours of content for TV and thousands of hours of advertising.